Created by The O.C.’s Josh Schwartz and Chris Fedak, Chuck is a show about a normal dude who mysteriously finds the world’s secrets embedded in his mind. This multi-format set includes a number of bonus features, including audio commentary, a gag reel, a number of webisodes, and a mockumentary. The Man From U.N.C.L.E. aired for four seasons, ultimately putting 105 episodes of its spy vs. spy goodness into the world. It inspired a just okay movie, which was released last year, but for fans of single-camera spy action, there’s really no substitute for the original. This 41-disc set is packed with extras, including a number of pieces about The Man From U.N.C.L.E.’s gadgets and cars. Winter is coming, meaning the nation’s girlfriends will soon be setting up camp on couches nationwide, swathed in blankets and committed to binge-watching TV. Why not provide and/or purchase a blanket for one of those cold individuals? Interestingly enough, there are two sets of whiskey stones available on Amazon right now, including the one above. For those who are less interested in a tray and want to pay more money, there’s also this set, which is going for $15.99. With high-gloss graphics and vintage style, this lunch box will make your lunch the coolest, most stylish set of vittles in the office fridge. Amazon has put a number of children’s films on sale, including the whole Ice Age and Alvin And The Chipmunks series. 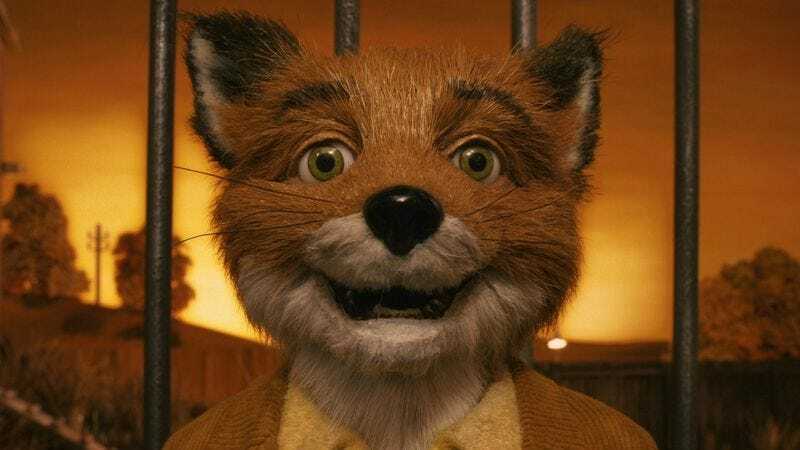 While some of the options are better than others—Fantastic Mr. Fox clearly being the best movie on the list—sometimes, you can’t account for a kid’s taste, so you might as well go peruse the list and snag some items for weekend rental. Why wait months for Girl Scout cookie time, when for less than the cost of nine boxes, you can start making them at home yourself? The zombie-like pumpkin man from the holiday classic is fully poseable and comes complete with a nutcracker accessory. Your tea can venture to the bottom of your mug safely with this divers helmet and weighted tank, both of which are far more adorable than one of those boring old metal ball strainers.